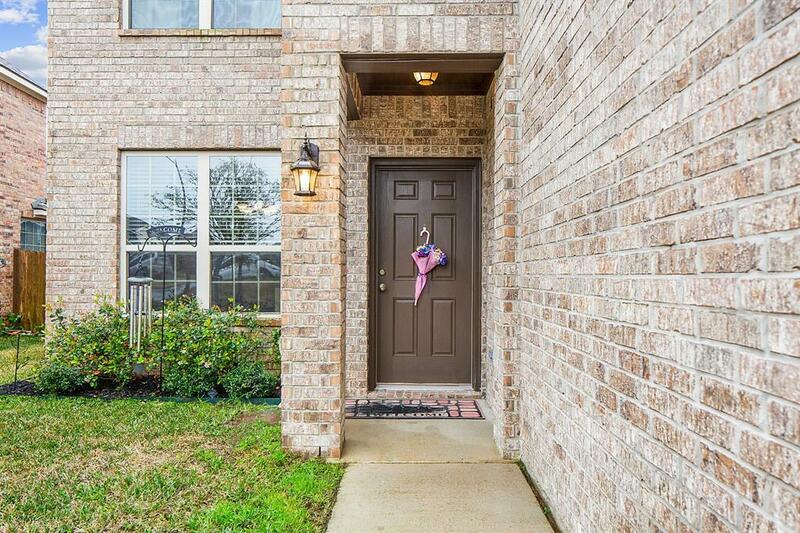 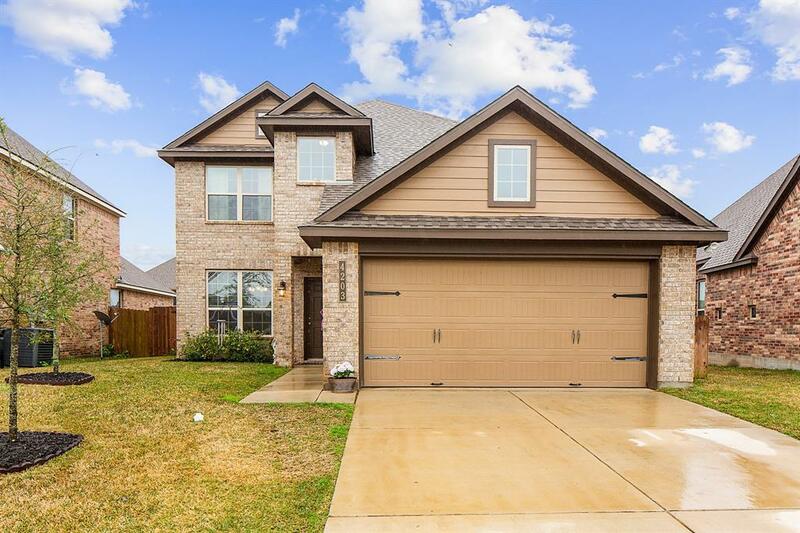 4203 Quartz Creek Court, College Station, TX 77845 (MLS #56824399) :: TEXdot Realtors, Inc.
Gorgeous 4 bedrooms, 2.5 bathrooms, with a large game room the home is filled with all of the amenities you want, without all of the cost! 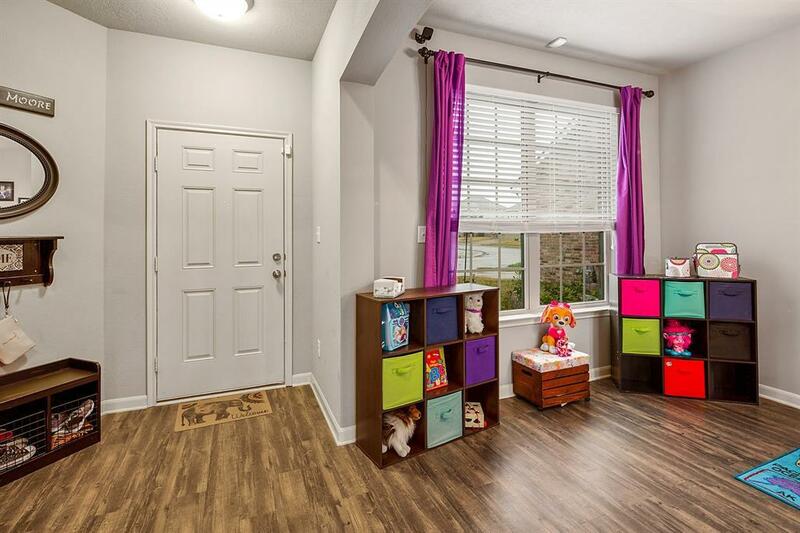 Features include granite countertops, laminate/vinyl plank flooring, and ceramic tile in wet areas. 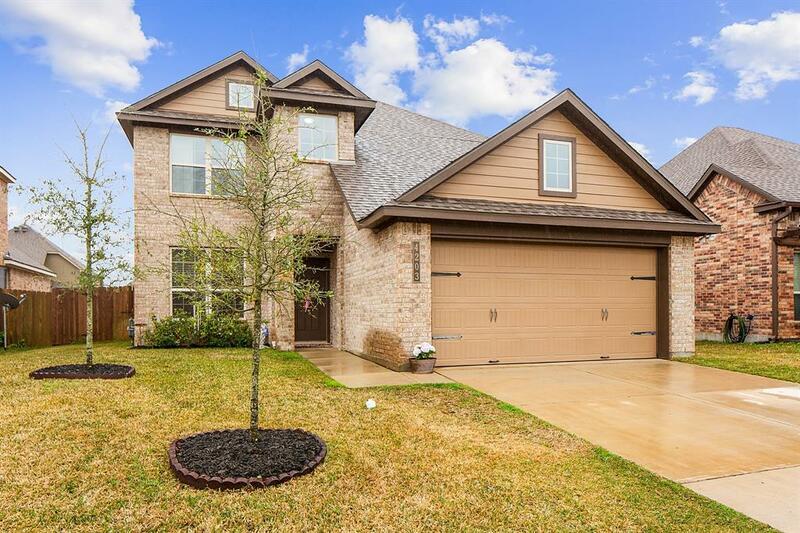 This home offers so much floor plan flexibility - the formal dining area, bonus room and open, upstairs living space are great multi-purpose spaces.